The horizon: as empty as this film. I continue to lack an understanding of why this film has ever been, much less continues to be, compared to Wolf Creek. The two films don’t even reside in the same genre of film, much less the same subgenre. 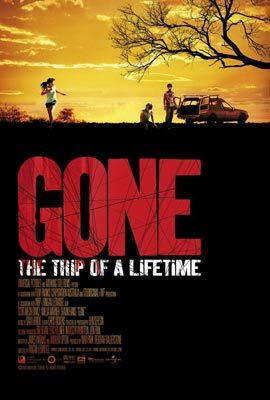 Gone is an attempt at a cerebral thriller, far more in line with the various attempts to adapt the Ripley novels than a Wolf Creek-style gore film. The comparisons are sure to create unreasonable expectations in the minds of potential viewers; I can tell you this from personal experience. Not that I would have found the movie good had I known what I was getting into anyway; that just added an extra level of disappointment. Twenty-odd years of turning sacred cows into shish kebabs. 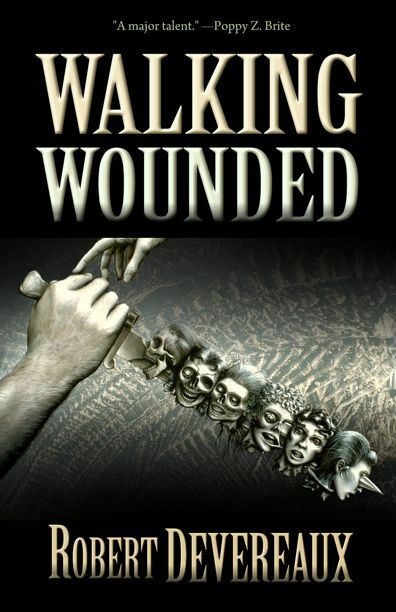 To saw that Walking Wounded is Robert Devereaux’s weakest effort is rather like saying that Atom Heart Mother was the weakest Pink Floyd album; when looked at in relation to the rest of the canon, it suffers, but compared to the greater view of the horror novel (or psychedelic rock), you’re still head and shoulders above the cloud. The moon can still eclipse the sun, despite its relatively small stature. 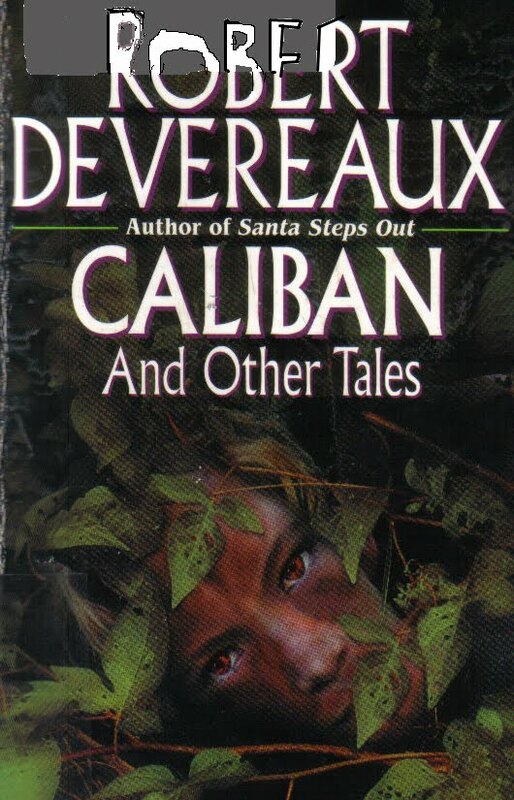 Posted in Books, Reviews and tagged 1990s, horror, two-and-a-half-stars. Bookmark the permalink. All the best freaks are here, please stop staring at me. Selected by the New Directions staff after Patchen’s death, Selected Poems was meant to introduce a new generation to the poet and novelist the back cover calls “the most compelling force in American poetry since Whitman.” (One wonders what Allen Ginsberg, whose “Howl” had been published by New Directions two years previous, had to say about that.) 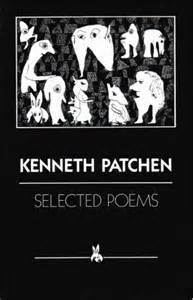 The collection does a good job at introduction, and does an even better job at showing the inconsistency of Patchen’s poetic work. Posted in Books, Reviews and tagged 1950s, poetry, three-stars. Bookmark the permalink. Another of the sheaf of new British mystery novelists who’ve been getting picked up by American presses recently, Mo Hayder offers up her debut novel, Birdman. And what a debut. The eyes have it, as they often do on thriller posters. Dario Argento moves back to giallo, which seems to have distressed a number of reviewers. He also didn’t take himself or the film too seriously, which seems to have distressed even more (one of the early gimmicks for the film was posting polls on its website asking the fans which methods of offing his characters they’d most like to see). 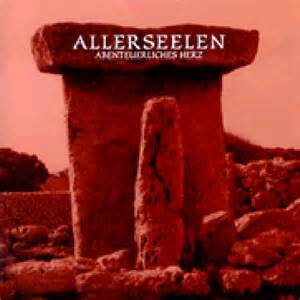 Somewhat depressing, because they’re missing all the fun of this minor gem. 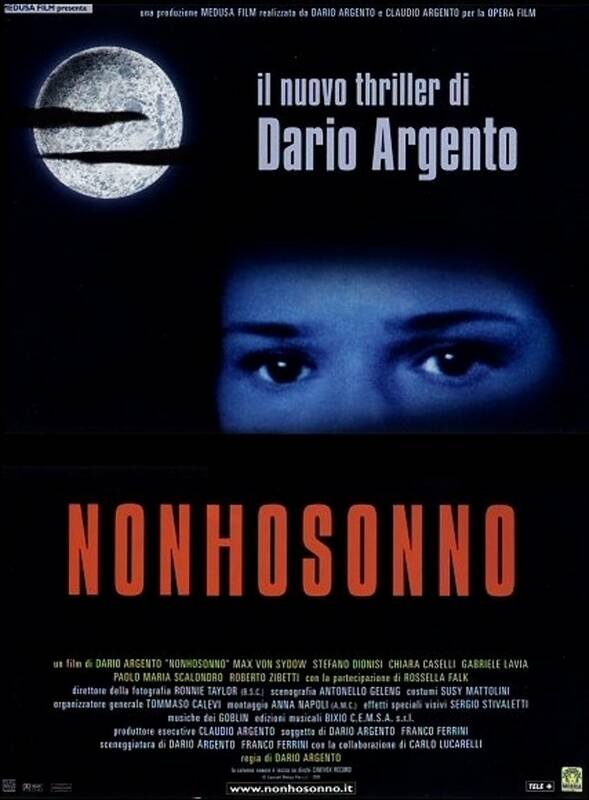 To be fair, though, the fans don’t seem to be listening; this is Argento’s first film that’s been widely available in America since its video release in a number of years (possibly going back as far as 1983’s Creepers). Someone had to decide it needed to be on the new release shelf at your local vidshack. And more power to ‘em. 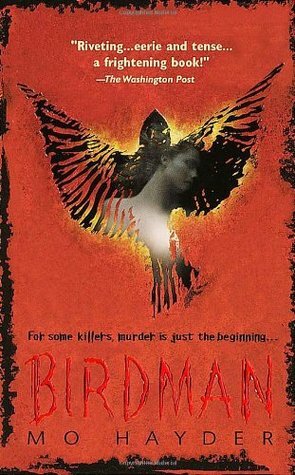 Posted in Movies, Reviews and tagged 2000s, three-and-a-half-stars, thriller. Bookmark the permalink.